The Excelent Mystic Skate Cup 2016 is about to happen in the beautiful capitol of Czech Republic, Prague, again this upcoming weekend (Friday 01. – Sunday 03.July). And we´re all excited like school kids to be in the place, first row. 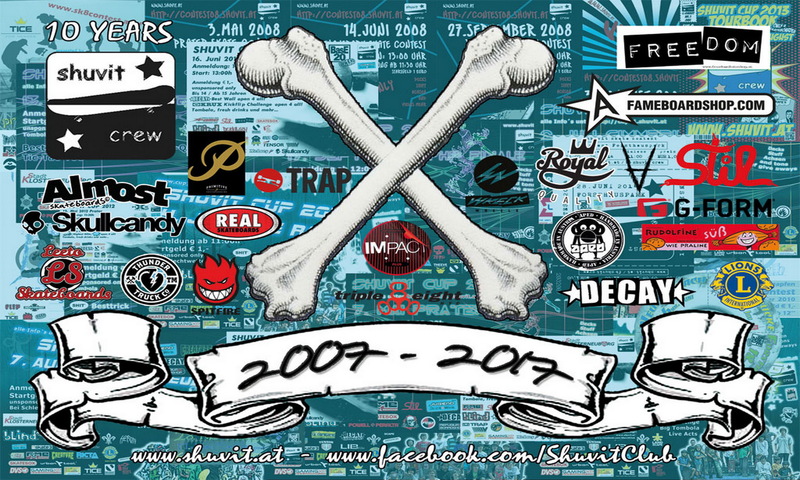 As you can read all the information about that huge festival like time schedule, Rider´s line up (Confirmed riders list scroll down), Music act´s & all other facts right on their website www.mysticsk8cup.cz we can just hardly recommend you to pack your bags immediately and move over to Prague to watch it Live, as your eyes won´t get the full stack of what´s going on there if you´re watching it via webcast (but it´s possible though).